The Roadmap is comprising the topics: Owner-occupied housing, Housing associations, Private rental, Passenger transport, Businesses, Heavy transport, Agriculture and Energy. Starting with the energy system of the future, which is based on 100% renewable energy, the reader is being taken by the hand to Sonderborg’s vision of a better place to live and work. 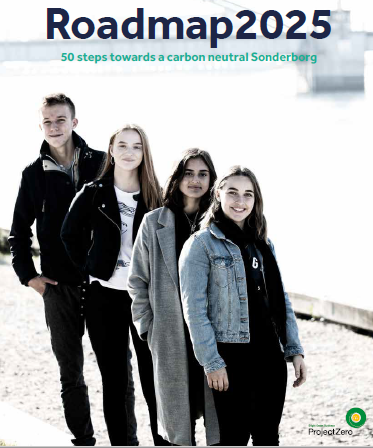 Read Sonderborg's Roadmap 2015 here.